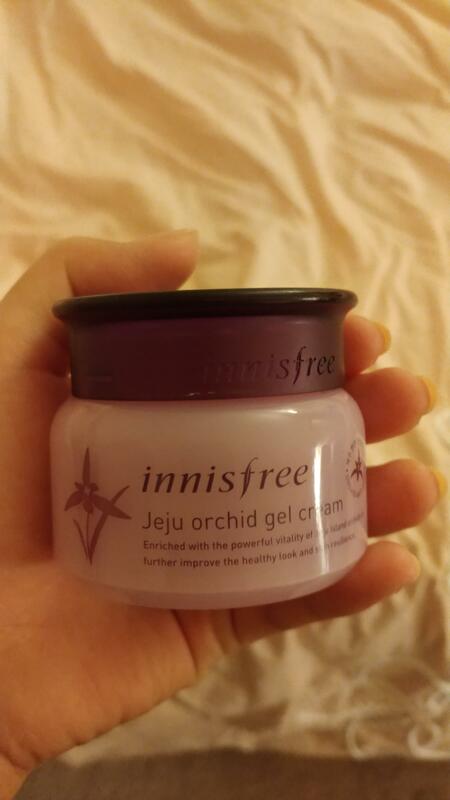 Radiant your Skin Care with the [Innisfree] Jeju Orchid Gel Cream 50ml! we aim to provide you best korean products to take good care of your skin, including Cosmetics, Skincare, Cream. Hydra Cream online. Hyaluronic acid and ß-glucan form a silky moisturizing film that fills the skin with moisture. Orchidelixir 2.0™ tends the tired and aging skin with healthy and elastic nutrition. Gel type cream adheres lightly to the skin and conveys fresh elasticity and moisture. 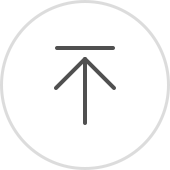 Gosto muito dos produtos da Innisfree, na minha pele vi resultados imediatos como redução de linhas de expressão. Esse hidratante tem textura bem leve, como um gel bem firme. O cheiro é bem fraquinho e não carrega a pele. Eu amo os produtos da Innisfree e vou continuar usando com certeza. For what age this cream is suitable? 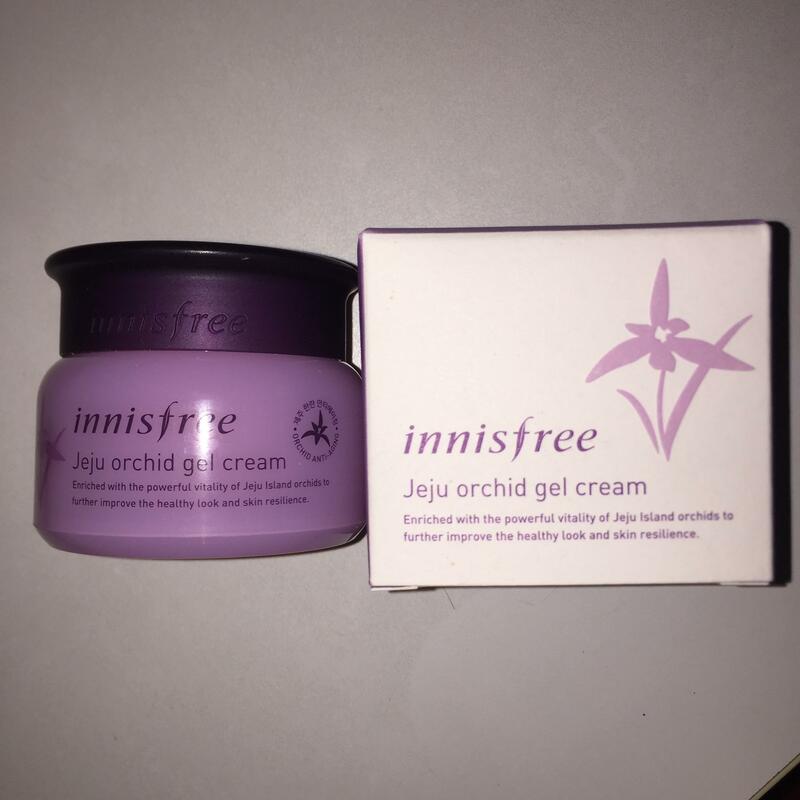 ste…@yahoo.com Slightly thicker than most gel creams but still works great, not too heavy, as a daytime moisturizer. Same lovely scent as the rest of the orchid line (one of my all time faves). Soo…@gmail.com This is like the best cream i ever put on my face. I was having dry patches all over my face due to weather change. And put this on and my face never felt so smooth in a long time. It leaves your skin baby soft. sop…@gmail.com Orchid make me feel don't worry about the age !